May 2017 | Smile Angels of Beverly Hills - Bruce Vafa DDS. Summer Holidays can be very tough on your teeth. This isn't a time to only visit your family and friends but to also a time to gather and feast on irresistible foods. However, to maintain that great smile, you will need to maintain good oral hygiene. Poor oral hygiene can cause some medical and dental issues with time such as infection, gum disease, heart disease, bone loss, and stroke among many others. Cleaning your teeth and visiting your Beverly Hills dentist regularly will prevent these problems and give you a good oral health. One of the easiest but essential steps to help keep your teeth clean is brushing at least two times every day. When brushing, ensure that you position the bristles of your tooth brush near your gum line at an angle of 45 degrees. Brush the outer part of your teeth in an up-and –down, back-and-forth motion gently to avoid causing bleeding. When cleaning the inner part of your teeth position the brush at a 45 degrees angle and repeat the same brushing motion. Lastly, remember to brush the roof of your mouth and tongue to remove bacteria that causes bad breath. It is necessary to brush at least two times daily to prevent buildup of acids that are produced from breakdown of food in your mouth by bacteria. However, if you are prevented by your work from brushing regularly, you can rinse your mouth with a lot of water after meals to reduce the amount of food that is trapped in between your teeth. Considering Same Day Dental Implants in Beverly Hills, CA? What happens if I don’t replace my missing tooth or teeth? 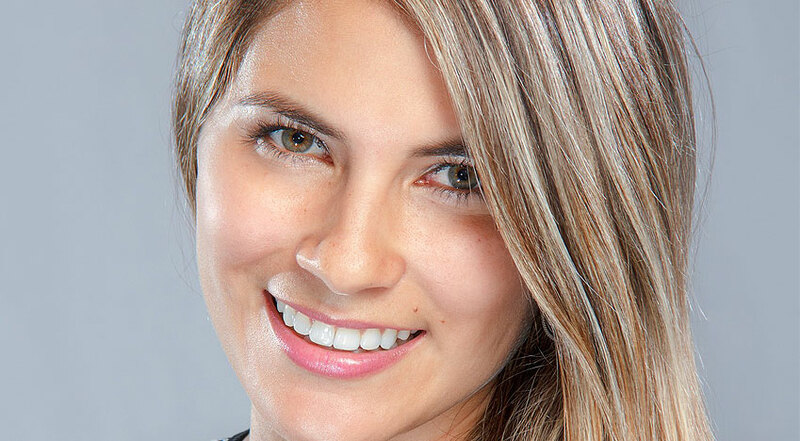 Smile Angels of Beverly Hills is one of the top rated dental office in town with over 20 years of experience. Interested in Free Dental Consultation?